What do the 2018 Land Rover Discovery technology features have to offer? They cover information, entertainment, convenience, and safety for Crofton drivers. 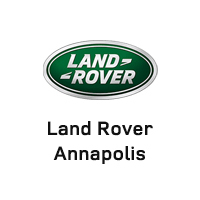 Learn more with Land Rover Annapolis in Annapolis! 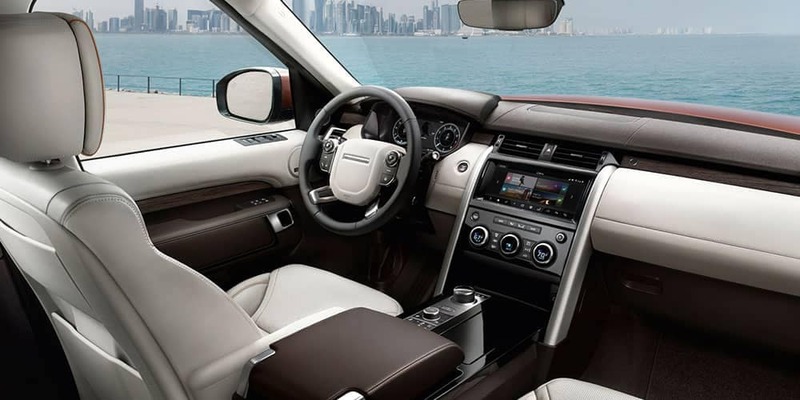 Land Rover InControl® Touch Pro: This advanced infotainment system features a 10-inch touchscreen, smartphone app integration, connected navigation, and available Wi-Fi. Rear Seat Entertainment: The available Rear Seat Entertainment system includes two 8-inch screens mounted on the front-seat headrests, and comes with digital wireless headphones, HDMI connection, and more. Stereos: With three stereo options, you can select the listening experience you crave. At the top of the offerings, there is an 825-watt, 16-speaker Meridian Surround Sound system. Advanced Safety: The new Land Rover Discovery comes loaded with advanced safety technology, including Autonomous Emergency Braking, Adaptive Cruise Control with Queue Assist, and Lane Keep Assist with Driver Condition Monitor, among others. Activity Key: Wear this wristband to easily lock or unlock your vehicle when carrying your key fob around isn’t conducive to the adventures at hand. Visit Land Rover Annapolis near Severna Park today to learn more about the 2018 Land Rover Discovery technology features, what different dashboard lights mean, and how you can begin the financing process.